Efthimios Poulis was born in Piraeus, Greece in 1976. His professional experience includes working for corporations such as Procter & Gamble, Johnson & Johnson and shipping multinationals in Greece and The Philippines. He has assumed key roles in numerous universities as a senior academic and in institutional bodies as a leading officer. 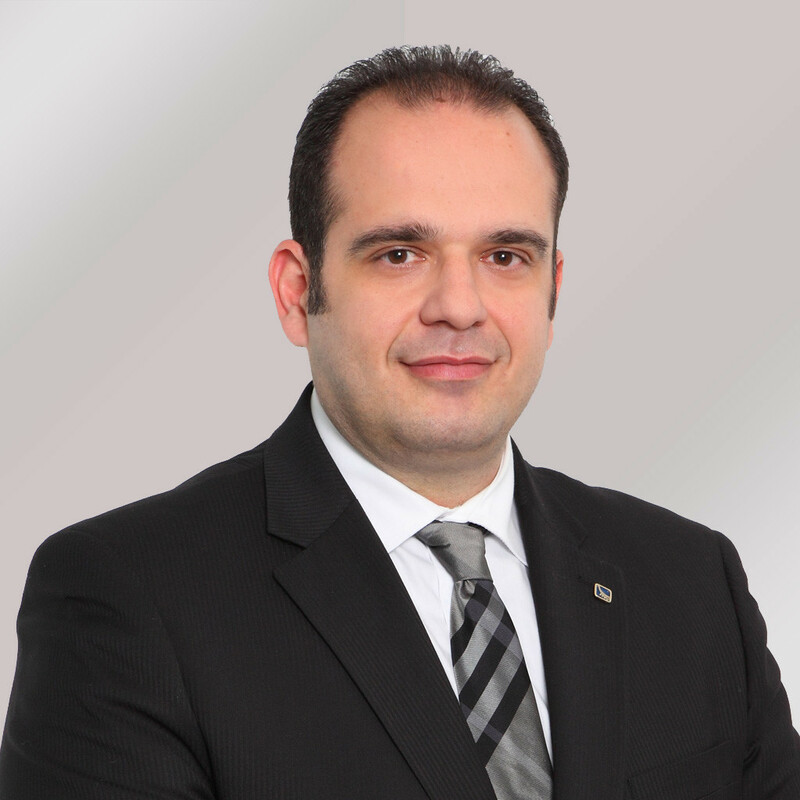 As Epsilon’s Chief Executive Officer, Efthimios is responsible for designing and supervising the implementation of strategy, as well as maintaining and nurturing a seafarer-oriented and customer-centric logic throughout Epsilon’s activities. Efthimios has a Bachelor’s degree in Business Administration and an M.B.A. with distinction from Athens University of Economics and Business and a Ph.D. in Strategy from Manchester Business School in the UK.